Work for Knowband Magento mobile app builder? Learning about Knowband Magento mobile app builder? Shopping supports the creation and management of a mobile commerce experience, via integration with existing m-commerce business technology systems. Zomobi application provides a platform through which the consumers can constantly access your store at a time and place that is convenient to them. It comes with native android and iOS along with website. * We monitor all Knowband Magento mobile app builder reviews to prevent fraudulent reviews and keep review quality high. We do not post reviews by company employees or direct competitors. Validated reviews require the user to submit a screenshot of the product containing their user ID, in order to verify a user is an actual user of the product. Hi there! 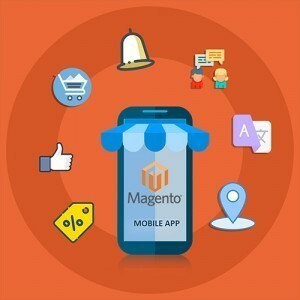 Are you looking to implement a solution like Knowband Magento mobile app builder?